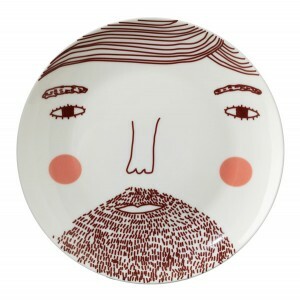 Haha, so to go with the beardy man plate I also bought her Grace and Cat plates for our very own ceramic family! 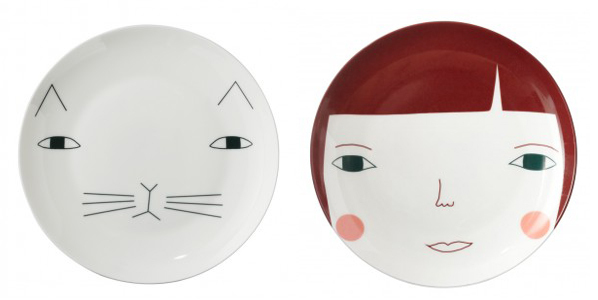 I do love them :) We shall be hanging them pride of place on the kitchen wall when we have finished decorating it. You should check out the rest of Donna Wilson's stuff, it's super cute.